I’ve been donating blood for over ten years. I consider myself one of the lucky ones who is both willing and able to donate. Half of that statement wasn’t always true, but I was quickly able to toss my needle-phobia out the window once I did some research. Just simply knowing that a single donation could save one life (or even several) was reason enough to put my fears aside. 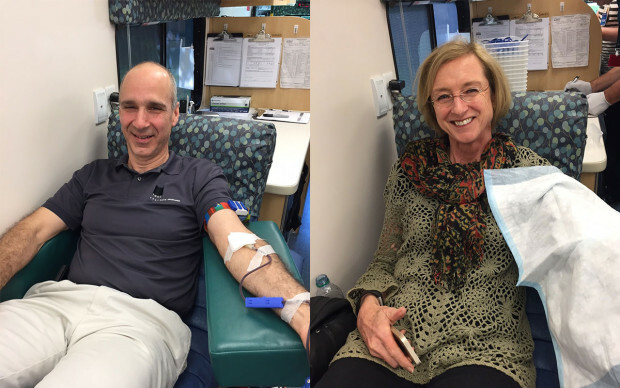 The need for blood donations is abundant – I have learned this through the regular phone calls and mailings I receive asking me to donate. 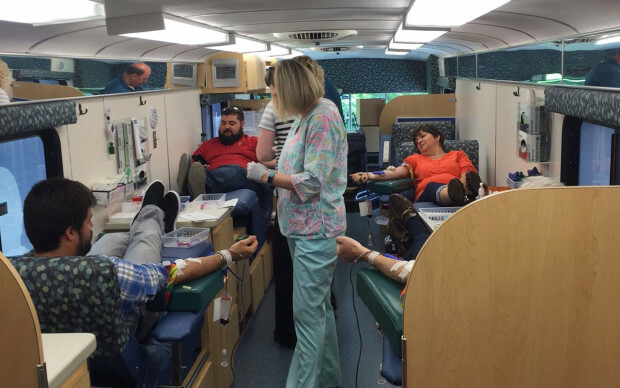 Did you know that every two seconds someone in the US needs blood? 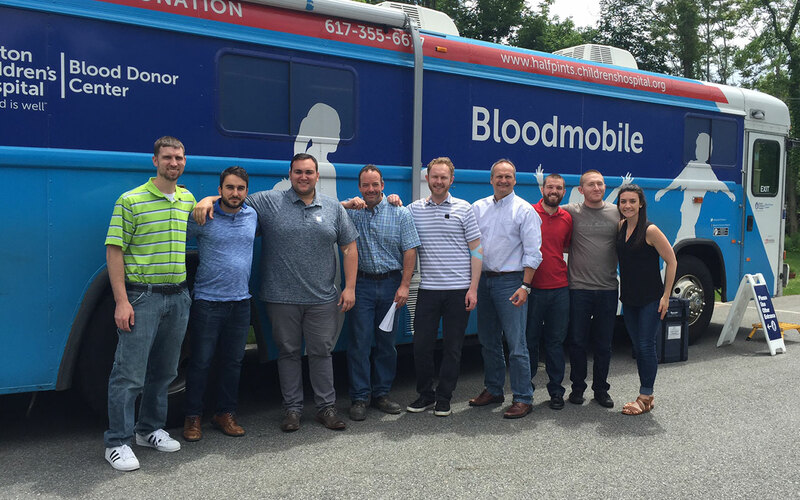 This past Friday, Tocci welcomed the Boston Children’s Hospital Bloodmobile as we hosted our third “Pint for Half Pints” Blood Drive. Tocci employees, along with local partners Manganaro, Nardone Electric, JC Floorcovering, db2/ARCHitecture, and the Woburn Business Association’s Young Professional Group, came together to give back to children in need. 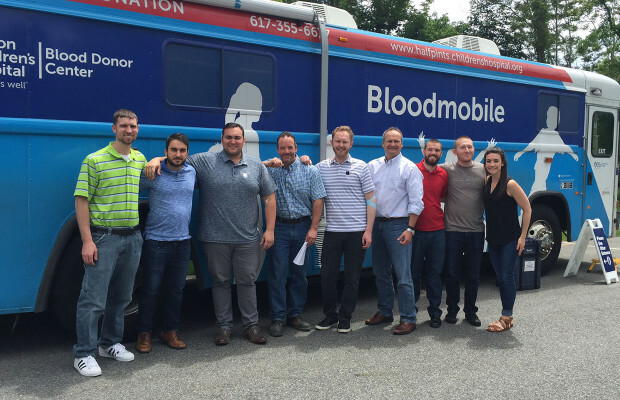 The Boston Children’s Hospital Bloodmobile, equipped with five donor beds, was operating at full capacity all day. From first-time donors to seasoned veterans, we are grateful for all who came to support such an amazing giving effort.